We can repair all Mac Mini version including the old one with dvd drive up to the lastest model. We promoting onsite spareparts diagnosis and replacement at your convenient time and place contact us @ 83888781. Apple Mac Mini repair service in Singapore. 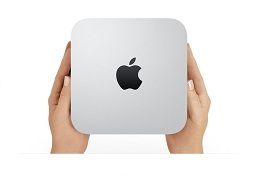 New Apple Mac Mini renew, replacement or modification. Apple Mac Mini technical support. 0 Comment 13.04.2013 Macbook iMac Stuck on Apple logo? Save your precious time to find place to service your favourite iPhone, iPad and MacBook as we offer Home delivery pickup and even do replacement at your convenient place in Singapore. 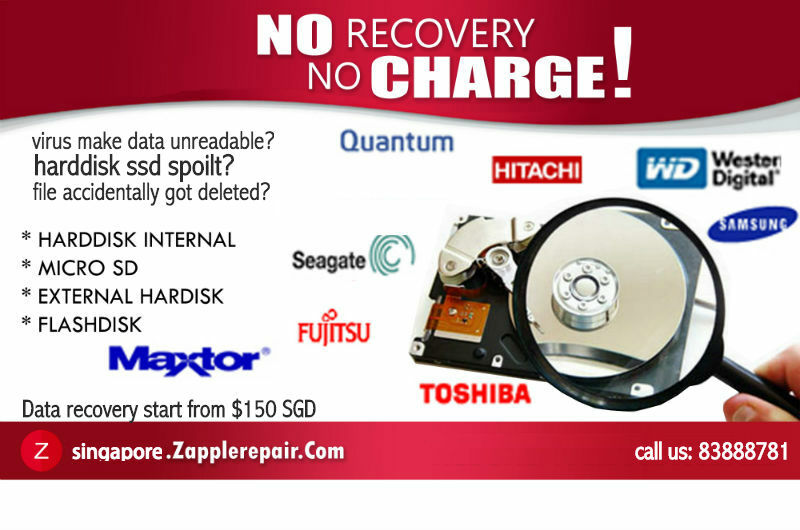 Zapplerepair Doorstep, we do replacement of spareparts right at your doorstep or even your office, do appointment with us today.